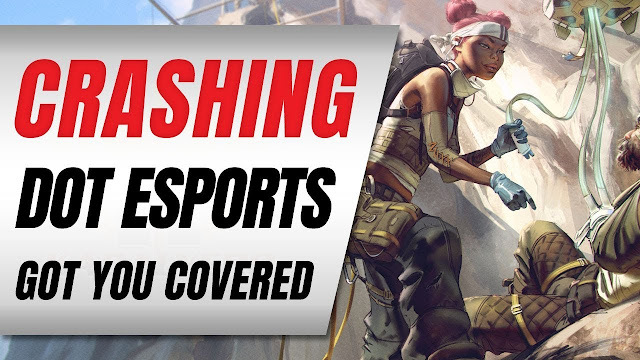 Apex Legends Crashing • Dot Esports Got You Covered - KABALYERO - PLAY, BLOG & EARN! #ApexLegendscrashing continues and there is no planned fixed for it because the developers said so. LOL! Anyway, I came upon another article that has fixes to #ApexLegends crashing and this time it's from Dot Esports. In the article, Dot Esports listed or talked about some Apex Legends fixes that might work for you but, remember, if you are an AMD Phenom user then you are out of luck.